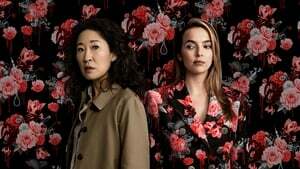 Killing Eve, Season 1 wiki, synopsis, reviews - Movies Rankings! 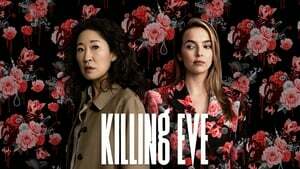 MI5 security officer Eve is bored in her job and yearns for a more exciting life. 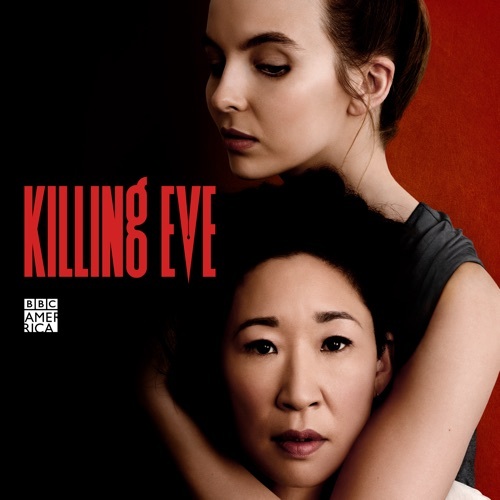 When a Russian politician is murdered, Eve is tasked with protecting the only witness and soon finds herself on a collision course with an assassin, Villanelle. Take a closer look behind the scenes of episode 101. 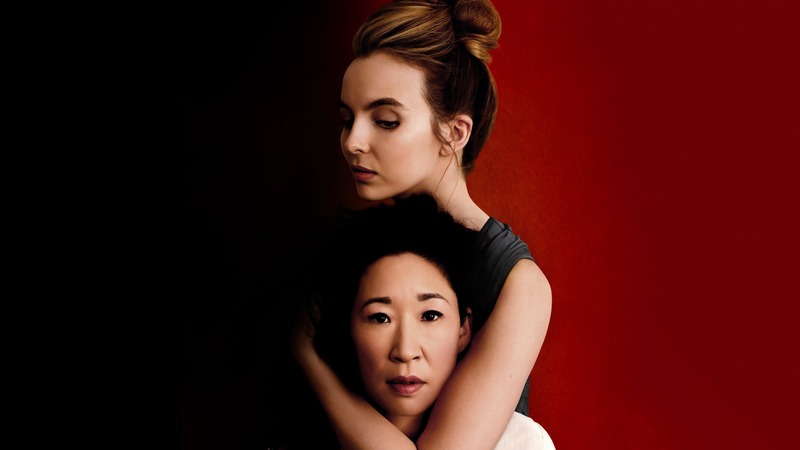 In the aftermath of her recent assignment, Villanelle is ordered to take a break. Never one to do as she's told, she goes ahead with her next mission. Meanwhile, Eve is given a dream opportunity to join a secret MI6 unit tracking Villanelle. Take a closer look behind the scenes of episode 102. 5 - Don't I Know You? Take a closer look behind the scenes of episode 103. Take a closer look behind the scenes of episode 104. 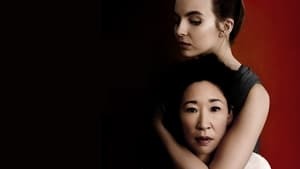 Having survived a close call with Villanelle, Eve now has the mole in a safe house. They have an opportunity to glean information and crack this open. 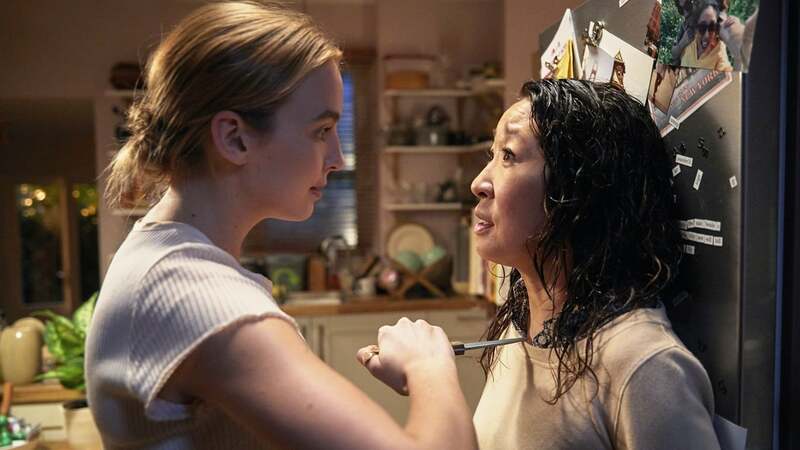 But Villanelle hasn't finished with Eve, and forces an escalation in their relationship. Take a closer look behind the scenes of episode 105. 11 - Take Me to the Hole! 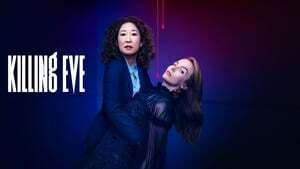 A female assassin is taken into custody in Russia, and Eve and Carolyn head to Moscow to negotiate access. Meanwhile, Villanelle is smuggled into the same Russian jail. 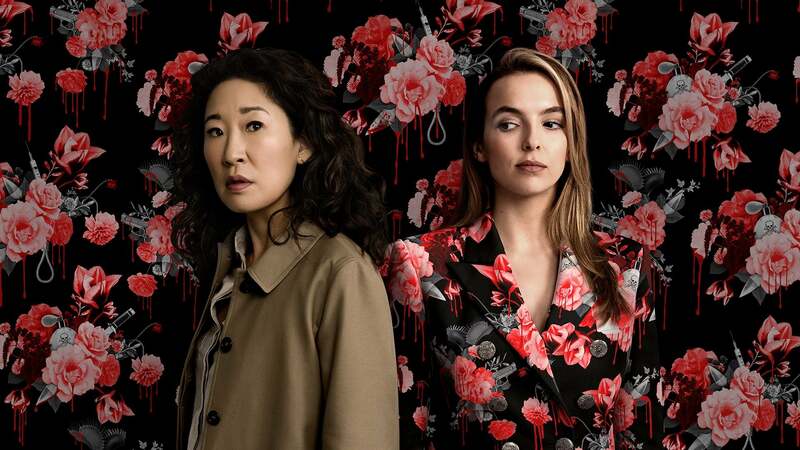 It's a grim and brutal place, where not even Villanelle is safe. Take a closer look behind the scenes of episode 106. The situation in Moscow escalates, and Eve starts to question who she can trust. 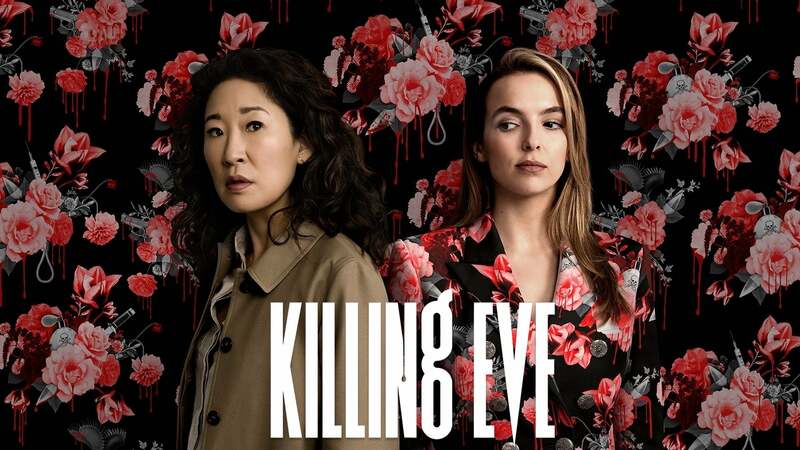 Despite the danger, with her sights firmly set on Villanelle, Eve goes rogue. 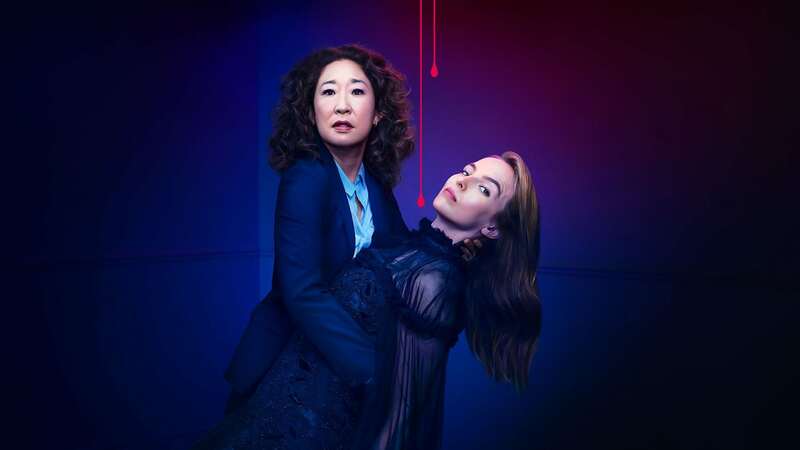 Meanwhile, Villanelle is given her next target - and it's astonishing. Take a closer look behind the scenes of episode 107. 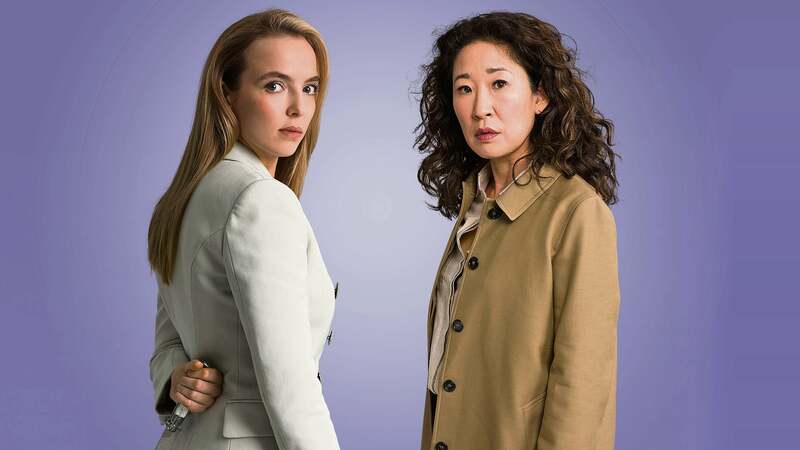 Villanelle's mission is proving anything but straightforward, forcing her to take drastic measures. Meanwhile, Eve has made a shocking discovery, which leads her right to Villanelle and a confrontation from which neither will emerge unscathed. Take a closer look behind the scenes of episode 108. Starring Sandra Oh and Jodie Comer, and written by Phoebe Waller-Bridge, Killing Eve is a spy-action thriller centered around two women, equally obsessed with each other, going head-to-head in an epic game of cat and mouse.